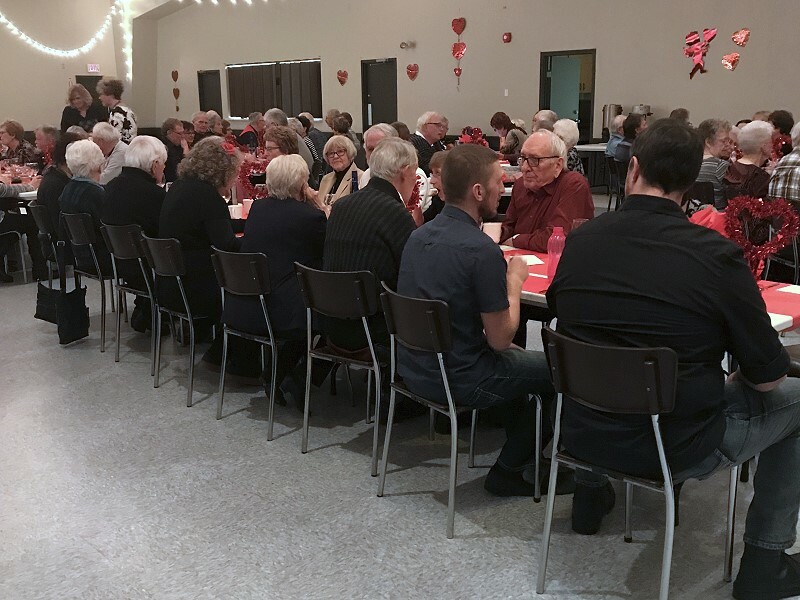 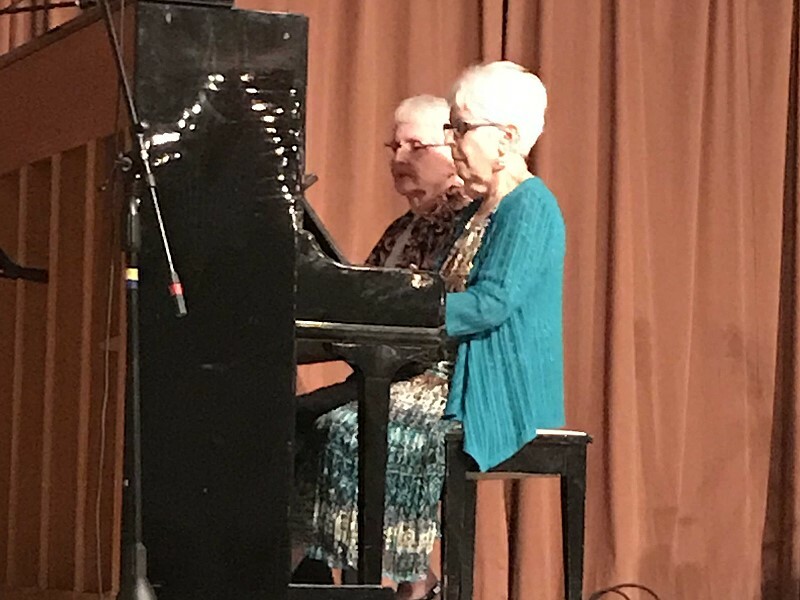 Our 8th Annual Loving Hearts Supper and Entertainment was held on Saturday February 2, 2019. In spite of the snow storm that was raging outside, inside was filled with love and laughter. 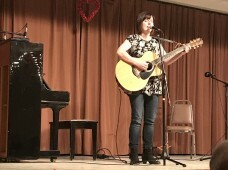 Julie Nahnybida catered a lovely meal followed by a delicious dessert. 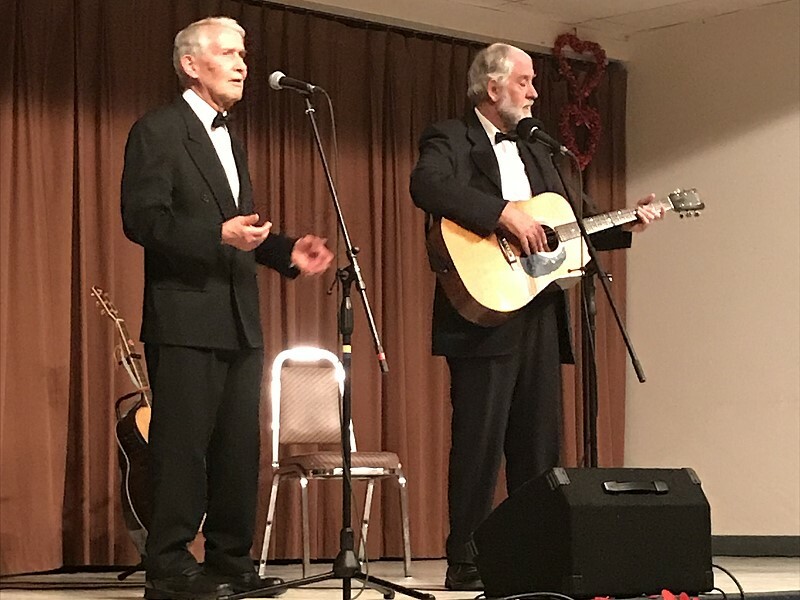 Our Entertainers kept things lively and toes tapping followed by the Smothers Brothers Act – Wes and Kevin many have said you could take that show on the road! We would like to thank everyone for braving the elements and coming out on such a miserable evening and we hope you enjoyed the evening!